Losi Desert Buggy XL 1/5 4WD RTR DBXL LOS05001 is here! Well the word is official now. 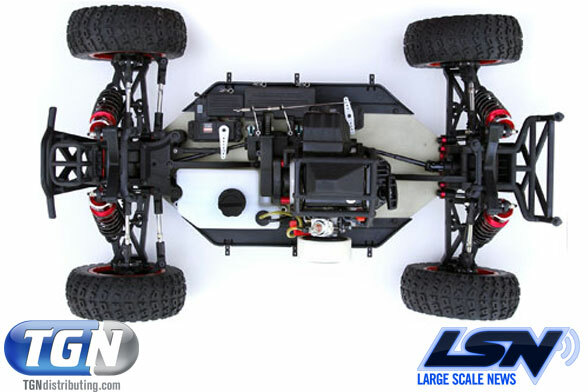 Losi has been working on a new 1/5 scale for all us large scale fanatics. 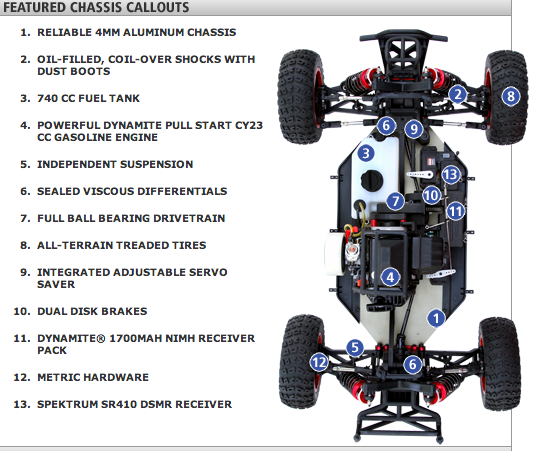 The Losi 4WD Desert Buggy which is an RTR 1/5 scale model LOS05001. There is no doubt this is in fact the buggy we talked about in these spy shots posted on LSN a while back. We have seen a big move to open wheel buggy racing in large scale. 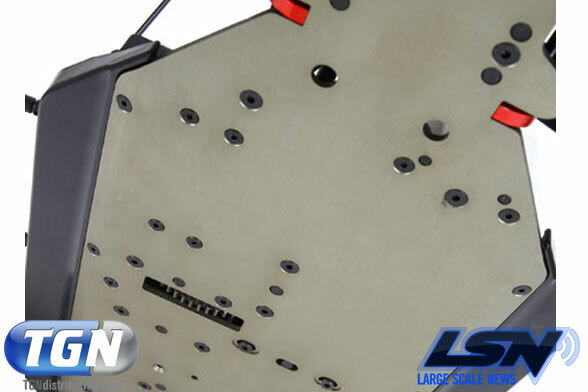 Racers have simply have removed the truck body panels on the Losi 5IVE-T and made mostly flat panels to allow the wheels to be open and free. This has become a different class and quit popular. You can see pictures of how those look running at the TeamChase race HERE. 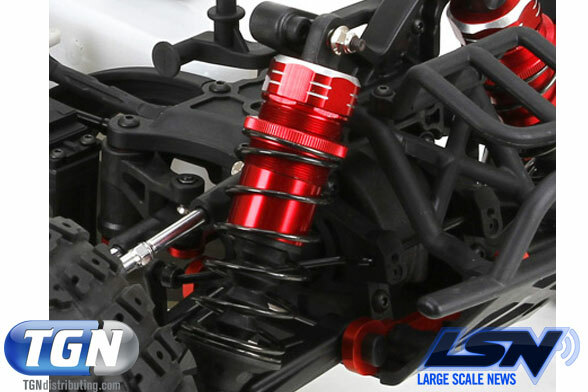 There is no question the Losi Desert Buggy XL is an all new machine from ground up. 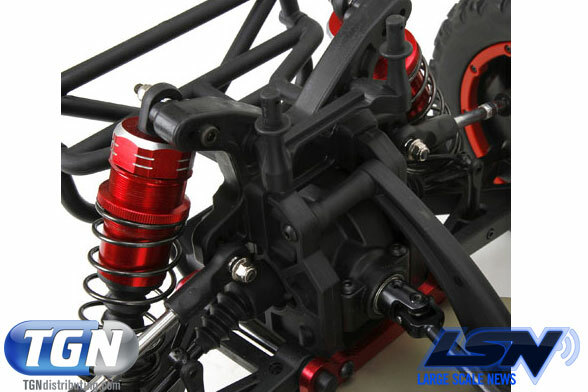 With our first look there seems to be all new parts, nothing seems to cross over from the Losi 5IVE-T. So a good comparison in specs is something LSN will work on shortly. Including a full review of the Losi DBXL Desert Buggy XL soon! 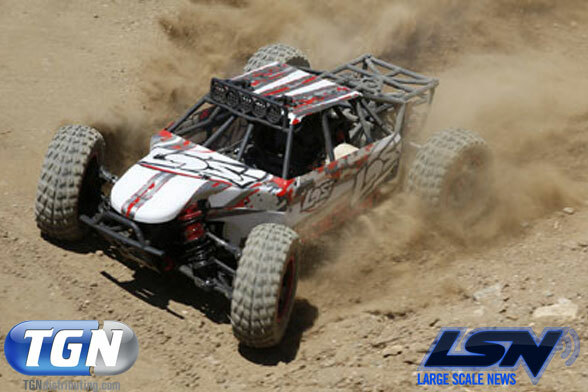 The Losi 1/5 Scale Desert Buggy XL will no doubt be the talk of the town for some time now and you can watch LSN for all the breaking news and media. I am sure our manufactures will be chomping at the bit to get one so aftermarket parts for the Losi Desert Buggy XL is sure to be in our future here. Sit back and relax and enjoy the information and video below. Big and Bold. 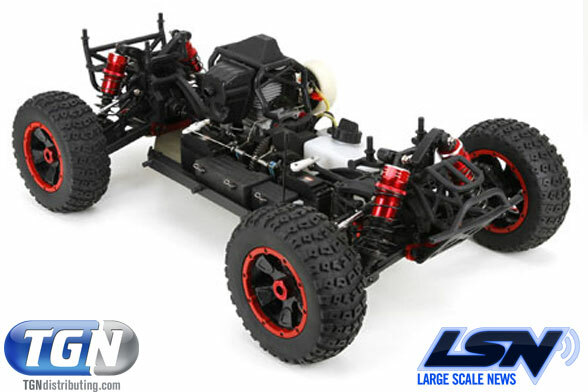 The 1/5-scale Losi® 4WD Desert Buggy XL™ vehicle is built big to withstand the rigors of intense off-road driving with a terrain-killing 4WD drivetrain. Powered by a bold Dynamite® CY23cc pull start gas powered motor, the Desert Buggy XL reaches ballistic speeds while letting its presence be known loud and clear. With a reinforced injection molded roll cage built on a reinforced 4mm aluminum chassis, the Desert Buggy XL is built to pulverise a wide variety of terrain. The Desert Buggy XL is also in for the long haul with a large-capacity gas tank that provides over 40 minutes of relentless action on a full tank. 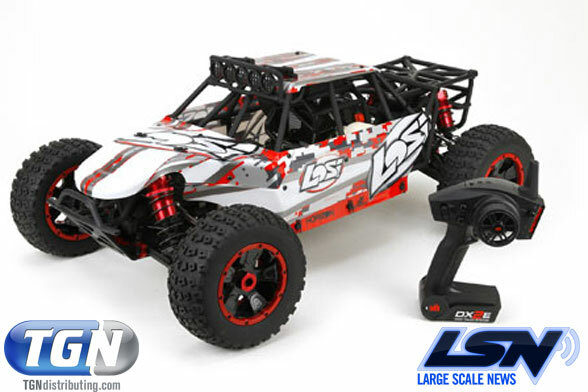 Author Posted on November 21, 2013 November 21, 2013 Leave a comment on Losi Desert Buggy XL 1/5 4WD RTR DBXL LOS05001 is here! Looking like a great event being planned for the weekend of Nov 8th-10th. 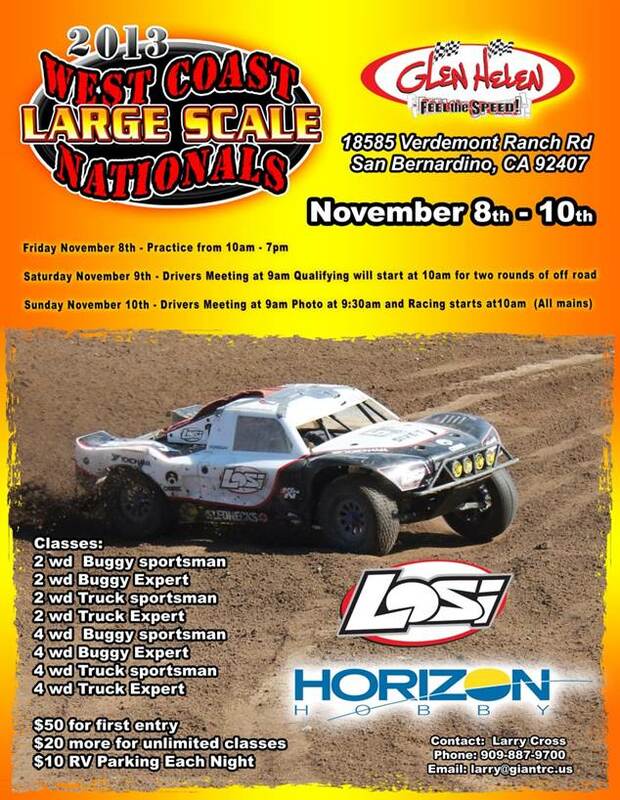 Horizon Hobby and Losi have taken control of this even allowing all brands and styles of off-road large scale cars and trucks. If we get event coverage pictures sent to us we will post them here for your viewing pleasure.